Give the Mother’s Day gift of massage to mom this year. Mother’s Day is one of the most important holidays of the year, especially if you have a mother or are a mother. Mothers are so important, and it’s wonderful to celebrate moms every day of the year. That said if you’re looking for a good reason to treat mom right, Mother’s Day is the perfect opportunity. An in-home massage, delivered to mom on Mother’s Day or at the time she wants, is the perfect gift for every mother. 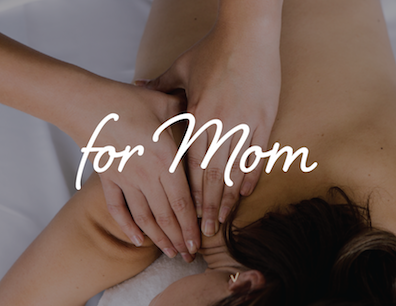 Pamper mom with a Massage On Demand. She can enjoy her Zeel Massage in as little as an hour; at the time she wants, 365 days a year. Schedule a Mother’s Day massage after the kids have gone to bed, or at any free hour. Plus, you never have to feel guilty about forgetting mom on Mother’s Day. You can send a massage gift to mom in seconds - a Mother’s Day present that the mom in your life will cherish for years to come. 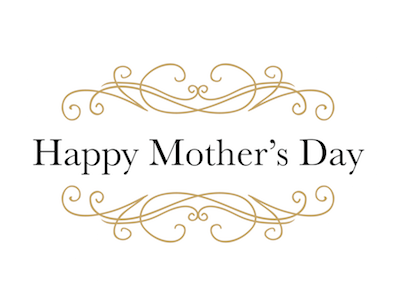 Happy Mother’s Day, and happy Mother’s Day massage from Zeel! 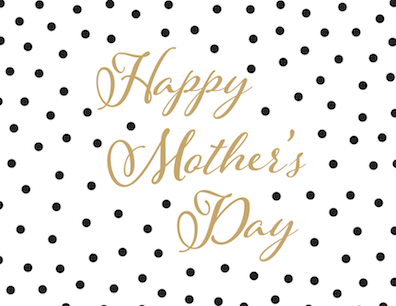 Purchase a gift certificate for mom by dollar amount - $25, $50, $75, $100, $200 - or add in any amount you choose. 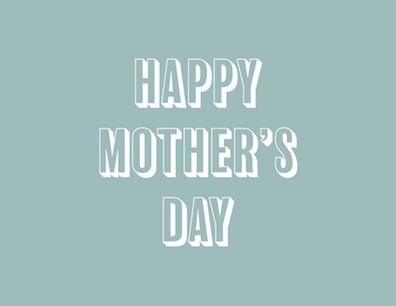 Mom will be able to use the massage gift card toward any Zeel Massage that she chooses. 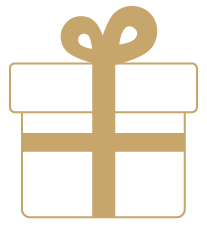 Purchase a massage gift card for mom by either single massage or couples massage type, and also choose the length of the massage, 60-, 75-, or 90-minutes. Buy the ultimate Mother’s Day massage gift, the gift of an annual massage membership. Includes a massage a month for 12 months and a free professional massage table and massage table sheets ($249 value). Gift your mom a massage package of 3, 6, 9, or 12 massages that she can use when she wishes. table and massage table sheets ($340 value). Swedish massage is designed for stress relief and relaxation. Sound like a massage for mom this Mother’s Day? You bet. Motherhood can cause physical stress – those kids aren’t going to pick themselves up! Help mom recover from neck and back pain and stepping on Legos with a deep tissue massage. Is mom a mom-to-be? A prenatal massage, or pregnancy massage, is ideal to ease the aches and pains that come along with the impending glory of motherhood. 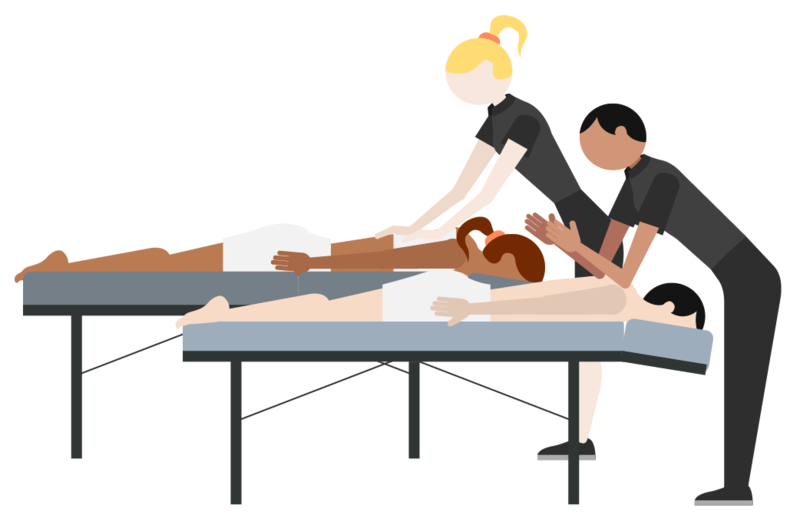 Moms who love sports will cherish the gift of a sports massage, which enhances flexibility and athletic performance. Do you have two moms? Want to share the Mother’s Day massage? Choose a couples massage, where two people can enjoy a massage at the same time. 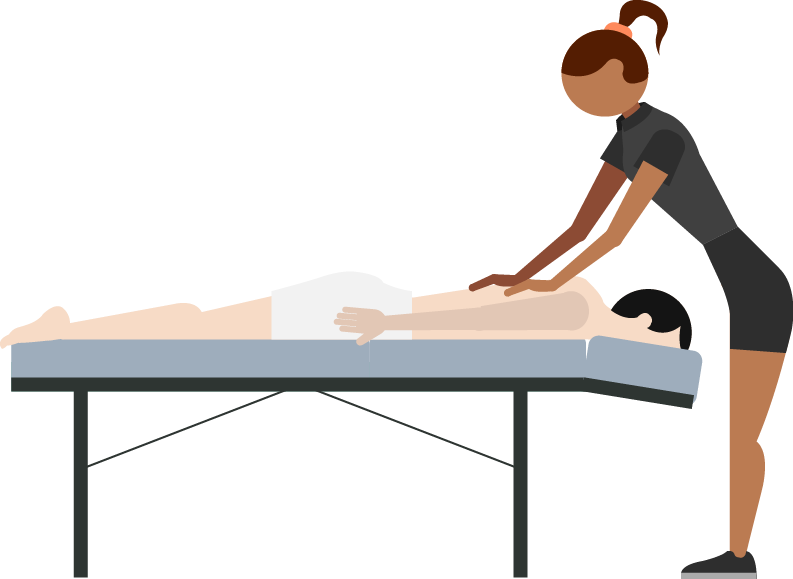 Each person gets their own massage table, and massage therapist. A perfect Mother’s Day treat.